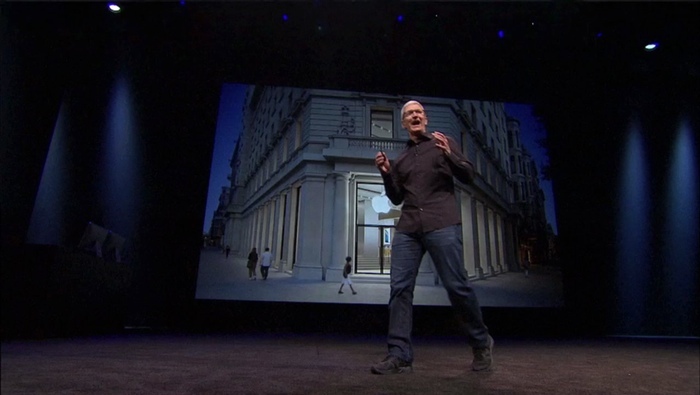 Apple Event September 10: Circle the Date? CEO Tim Cook has said Apple is planning a “busy Fall,” though the festivities could begin well ahead of the September 22 Autumnal Equinox. Fan boys and girls, circle September 10 on your calendar, in pencil, and clear any meetings you might have starting at 1pm (EST) for one of the company’s trademark Apple Events. “Apple is expected to unveil its next iPhone at a special event on September 10,” sources told All Things D’s Ina Fried. Whereas most pundits, bloggers and journalists are focussed on the iPhone 5C and iPhone 5S, Apple is expected to rollout a large number of new products this Fall, which is, again, something Tim Cook has already promised. Cupertino is widely expected to deliver the iPad 5 and iPad mini 2 this Fall, though the long-anticipated Retina iPad mini could be “delayed” until the first calendar quarter of 2014. Additionally, Tapscape has previously reported that Intel Haswell-based iMacs and Mac minis are due, as are MacBook Pros built around chipzilla’s newest silicon. 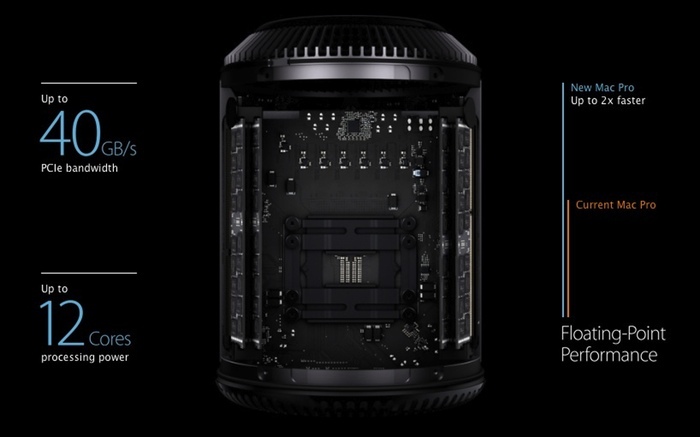 At WWDC in early, Tim Cook told the assembled media and developer corps that the all-new “trash can” Mac Pro would ship this Fall, as well. The glue holding all of this new hardware together are iOS 7 and OS X Mavericks, the currently in beta versions of the company’s mobile and desktop operating systems, respectively. And, yes, Apple has said both will ship this Fall. That said, it’s almost unthinkable that the iPhone 5C, iPhone 5S, iPad 5 or iPad mini 2 will arrive sans iOS 7, which is a major, ground up rewrite of the iThing operating system and development tools. However, given that OS X Mavericks is a more modest update, Apple could conceivably deliver new desktop Macs without it — the power-saving features in 10.9 would seem to dictate that new MacBooks will arrive later, however.